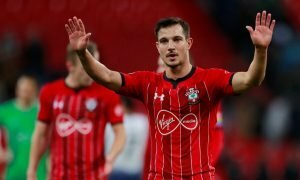 The 22-year-old Championship sensation Southampton must keep tabs on this summer | The Transfer Tavern | News, breakdown and analysis on all things football! 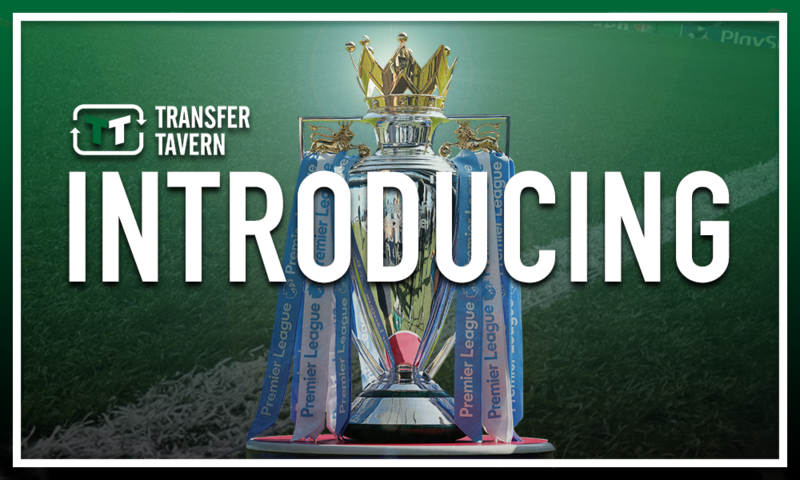 Southampton supporters in the Transfer Tavern are eagerly anticipating the 2018/19 Premier League season following the news that Mark Hughes has penned a long-term deal to remain the club’s manager. The 54-year-old was drafted in by the Saints hierarchy back in March following the sacking of Mauricio Pellegrino, with the South Coast outfit languishing in the relegation mire after a woeful season up until that point. However, the ex-Stoke City chief steered the ship and eventually led the club to safety with key victories over Bournemouth and Swansea City aiding in their quest, ending up three points clear of the bottom three in 17th place. 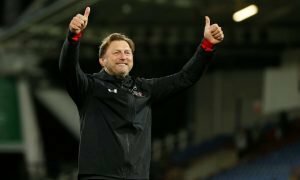 Nonetheless, there are many optimistic Southampton fans ahead of the new season, several of whom are on the lookout for the next up-and-coming Championship talent that their side could seek to land this summer, in a bid to build an even stronger and brighter future at St Mary’s. And there are many Saints supporters who feel that their club have to be keeping tabs on Brentford attacker Ollie Watkins this summer, as he enjoyed a wonderful season at Griffin Park last time round. The 22-year-old began his career in the youth ranks at Exeter City before eventually going on to make 78 appearances for the Grecians, where his excellent efforts in the final third of the pitch earned him a move to Brentford last summer. And while some weren’t sure whether the Englishman could make the step up to second tier level last term, he certainly put those doubts to bed by netting ten goals and laying on four assists in 45 Championship games for Dean Smith’s side, helping them to a ninth place finish in the second tier. 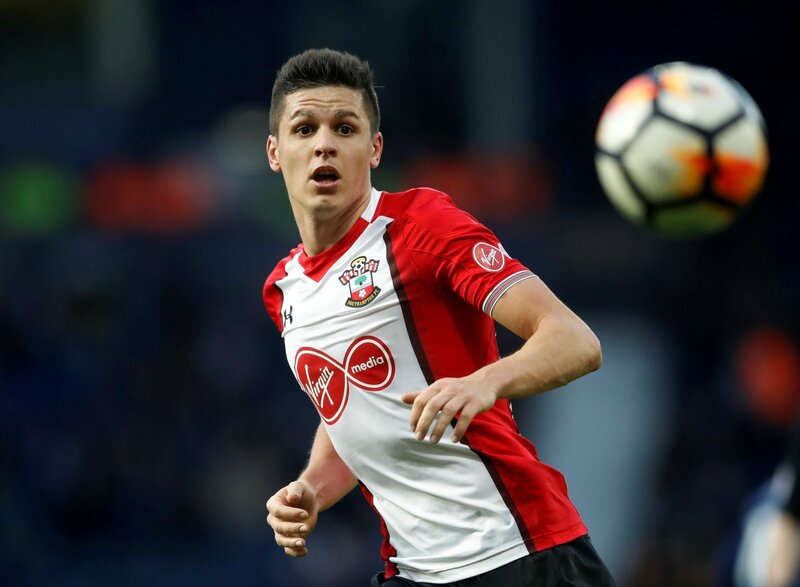 Thus, it’s clear that the 22-year-old has genuine ability at Championship level and will surely only improve the more football he plays, which is why Southampton must be keeping tabs given how much of a struggle things were going forward for them last season. The likes of Sofiane Boufal and Nathan Redmond did little to convince of their capabilities last season while Dusan Tadic, having endured a tough season as well, has signed for Dutch giants Ajax this summer. But with the Saints renowned for bringing through young talent, and indeed giving them a chance in the first team, players of the calibre of Watkins are sure to be of interest to the club’s hierarchy as they seek to re-establish themselves as top-flight club for many years to come. Thus, after a sterling season in the Championship, the South Coast simply must be keeping tabs on Brentford’s Watkins over the summer.